CMS recently unveiled its new Medicaid managed care regulatory requirements, and with it took a great leap forward in acknowledging the inherent value of telehealth. 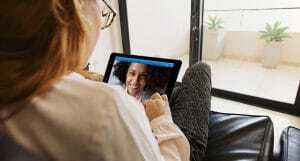 For the first time, the agency urged states to consider telemedicine as they create their individual network adequacy standards for private Medicaid plans. This is a significant stake in the ground. Historically, CMS adequacy measurements have not allowed for telehealth to meet these criteria. 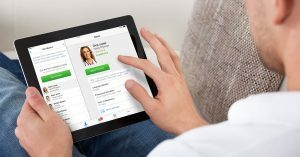 However, this new regulation combined with the National Association for Insurance Commissioners model state legislation, which if codified, would formally add telehealth as an acceptable element of meeting adequacy standards, gives states the tools and the encouragement they need to better serve their Medicaid populations through technology. CMS estimates that approximately 74 million Americans will receive care through Medicaid this year. 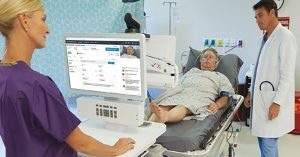 In order to provide sufficient provider access to these millions of patients, states must now act and modernize their laws and regulations to take full advantage of the benefits of telehealth. We look forward to hearing thoughts and discussing these new requirements with the industry.